The Directorate of Criminal Investigations (CID) has opened a general inquiry file into a poem written and dedicated to President Yoweri Museveni by Makerere University Researcher Dr Stella Nyanzi. 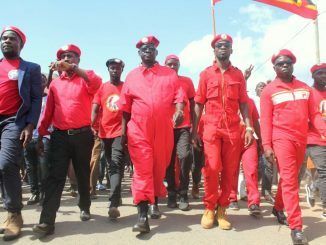 The poem which was posted on Stella Nyanzi’s social media page on September 16, 2018, a day after President Museveni’s 74th birthday, was crafted in vulgarity targeted at the President’s late mother Esteeri Kokundeka. Detectives at the CID headquarters in Kibuli are now investigating Nyanzi for alarming, annoying and ridiculing the person of the President contrary to section 24 of the Penal Code Act. The crime attracts a punishment of life imprisonment upon conviction. 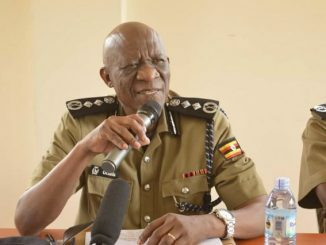 One of the detectives privy to the ongoing inquiry told this publication that the cyber-crime and media crimes units are currently perusing through Nyanzi’s various social media platforms to comb through all the posts she had publicized in the recent past. 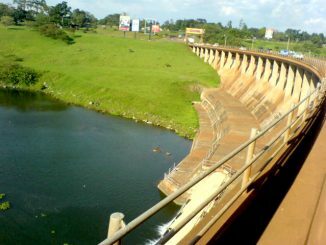 The Director CID Grace Akullo confirmed the ongoing investigations. This is not the first time Stella Nyanzi is in trouble over her social media publication. In April 2017, she was charged at Buganda Road Magistrate’s Court for Cyber harassment contrary to section 24(1)(2)(a) of the Computer Misuse Act and offensive communication contrary to section 25 of the same Act. At the time, she was being charged for calling the president ‘a pair of buttocks’ which prosecution stated that was an obscene or indecent suggestion. She was at the time remanded to Luzira Prison for Two weeks and later released on bail. 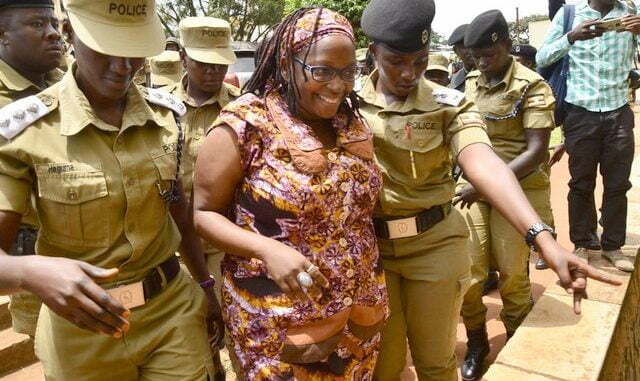 During this time, the prosecution was cleared by the High Court Criminal Division to have Stella Nyanzi’s mental health examined to ascertain her mental status. However, she rushed to the constitutional Court contesting the order issued by the High Court on the ground that the order was based on impugned sections of the 1938 Mental Treatment Act. The Constitutional Court application which is yet to be heard stayed the proceeding of the main case at the Buganda Road Magistrate Court.